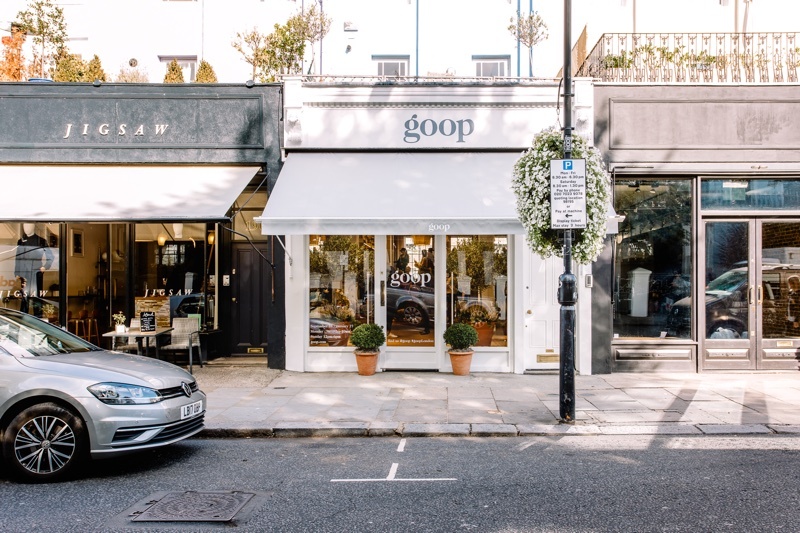 Gwyneth Paltrow’s beauty and wellness brand goop has announced it is making its London pop-up shop in Westbourne Grove a permanent outlet. 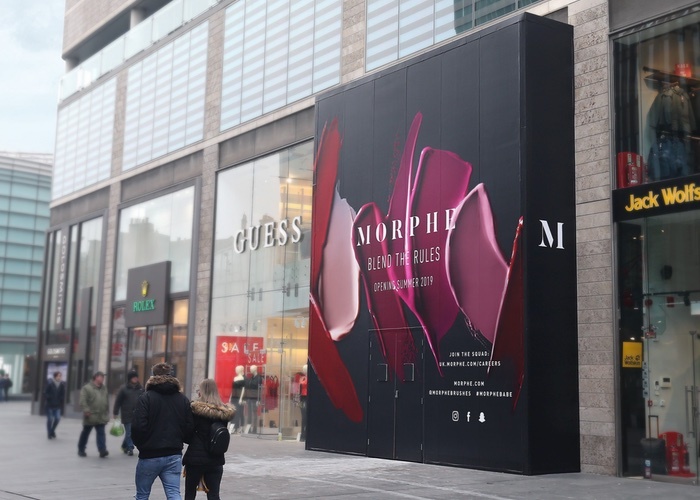 The capital’s customers will be able to visit the store indefinitely, after originally being set to close on 27 January. 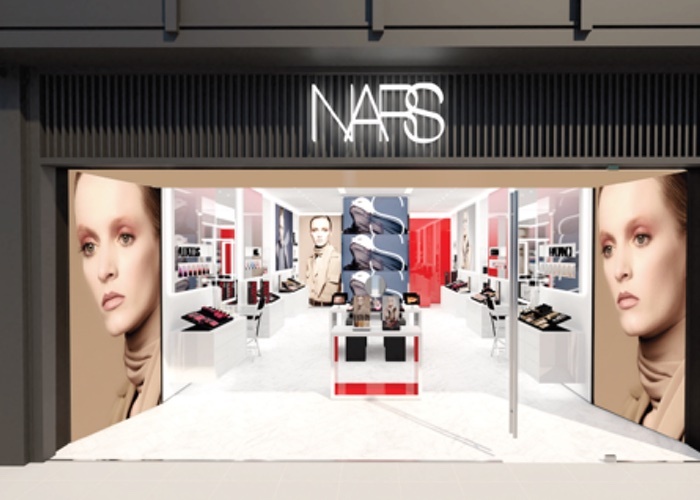 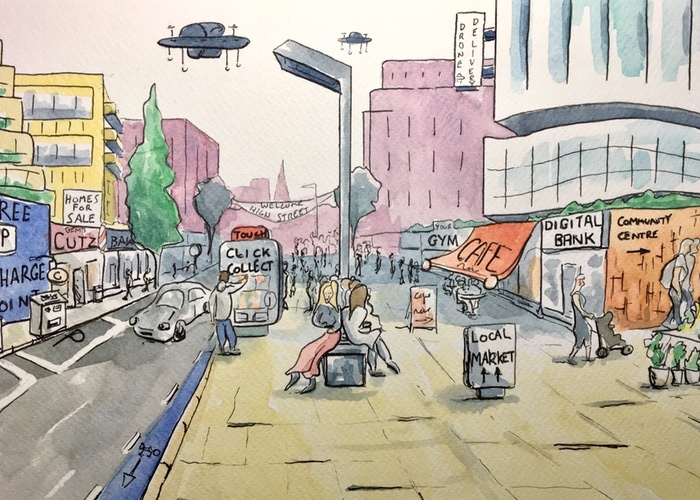 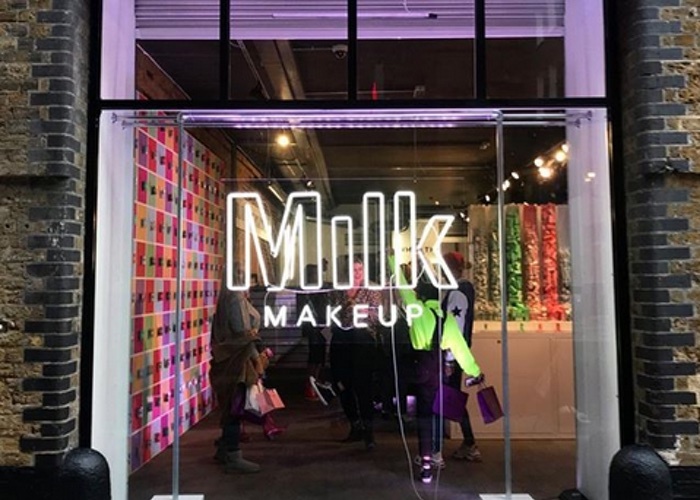 Inside, consumers will be able to shop its beauty, fashion, wellness, home care and jewellery products, as well as products from partnering brands. 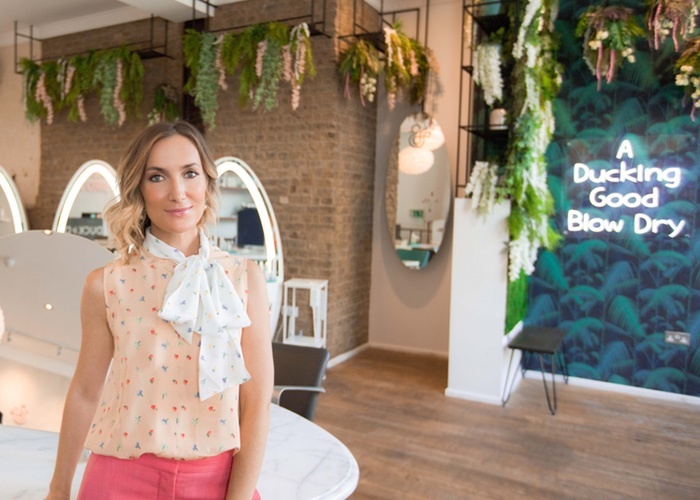 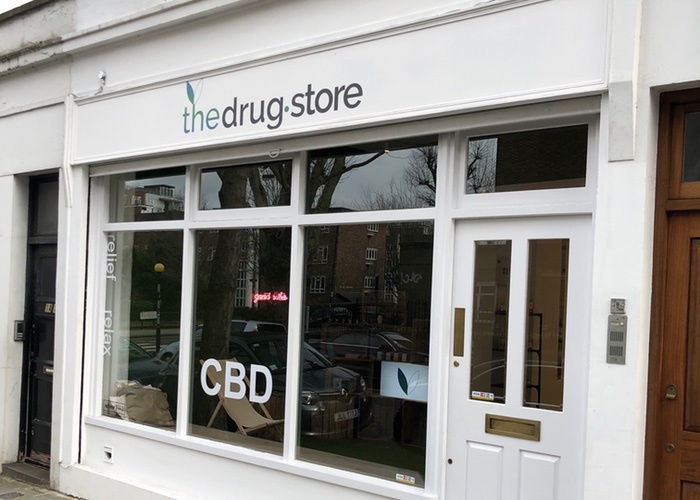 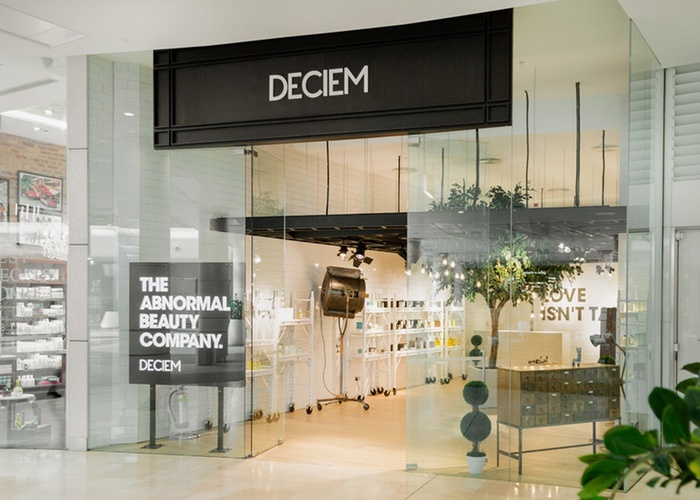 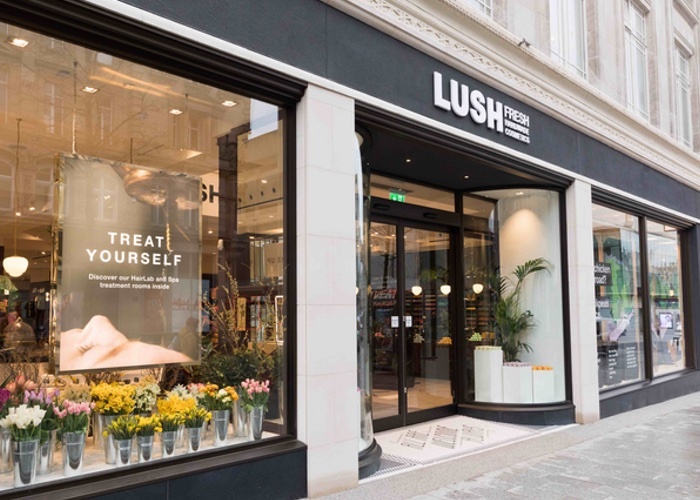 Earlier this year the store rebranded its interior with a detox shop, which showcases its 12 detox stories throughout the month, from the Mind-Body-Soul Detox to the Anger Detox. 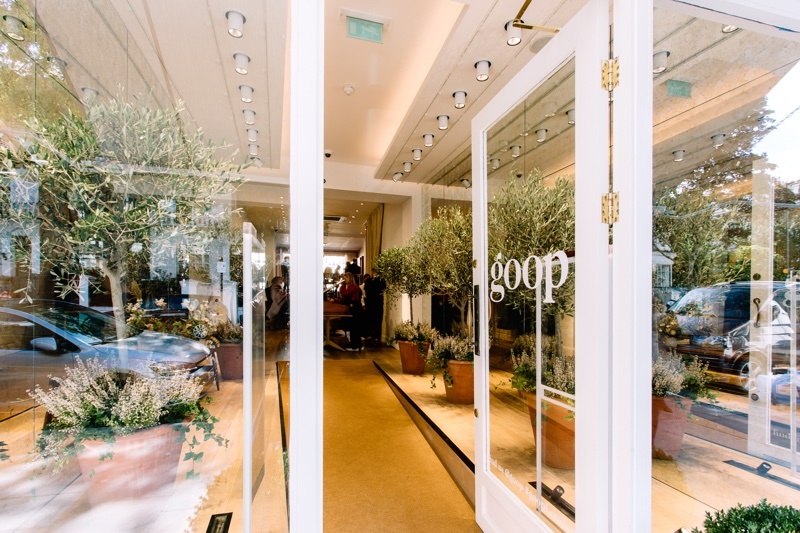 This month the store will also welcome the brand’s new sportswear lines G. Label and G. Sport. 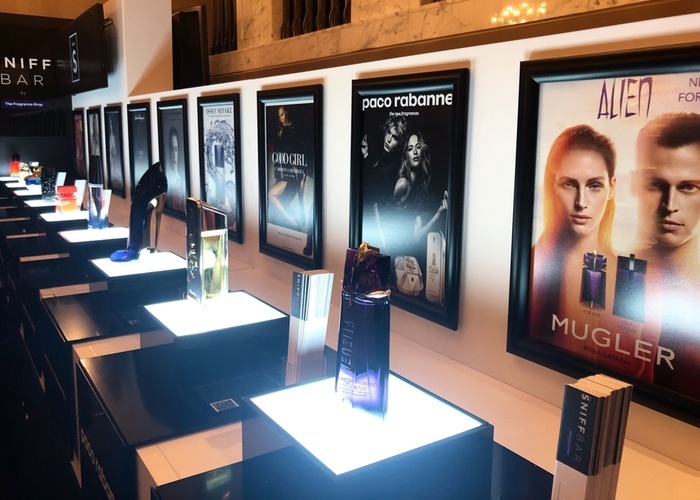 In 2018, Paltrow received backlash from consumers and was reported to the UK Advertising Standards Authority for making “misleading” and “dangerous” claims about a number of its beauty products. 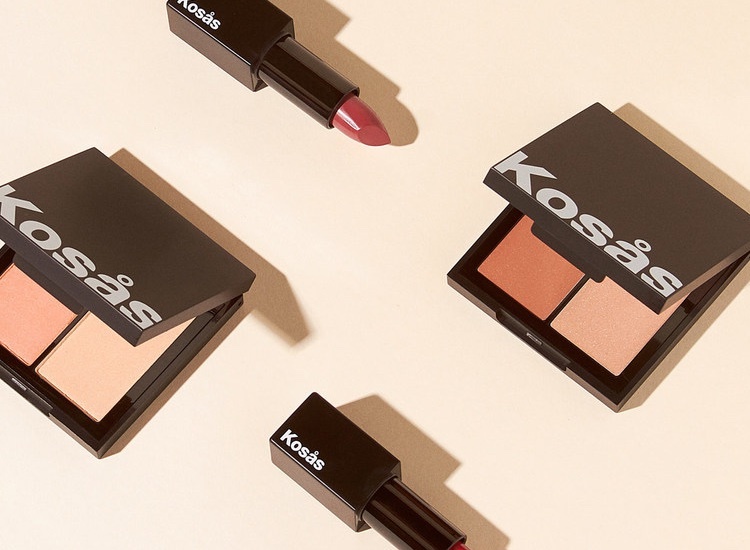 Find out why the Oscar-winning actress was pulled up on her comments via the link, here.